This book offers the most comprehensive survey available on this young American artist. 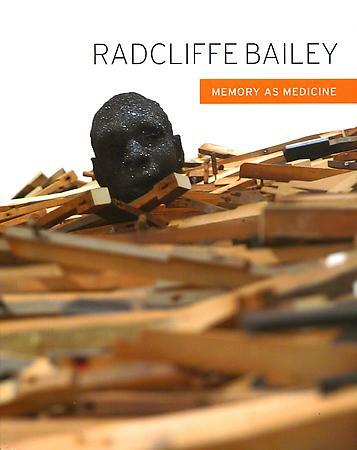 Ceaseless experimentation characterizes Radcliffe Bailey's extraordinary diverse artistic production. In the past decade alone he has created sculptures, paintings, installations, and works on paper, incorporating everything from coffee to glass to sheet music to tobacco leaves. This volume reproduces more than 70 works, many of which have never been published before, and considers Bailey's work in a major essay and four shorter stories.